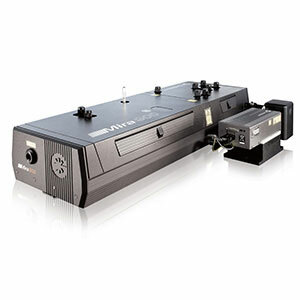 and is available with Verdi 2W or Verdi 5W pump lasers. or Micra seeding. 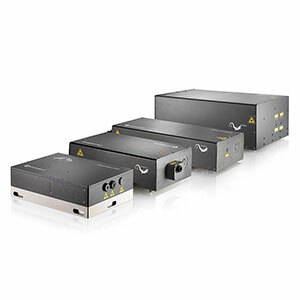 Output power specified at 4 m only.